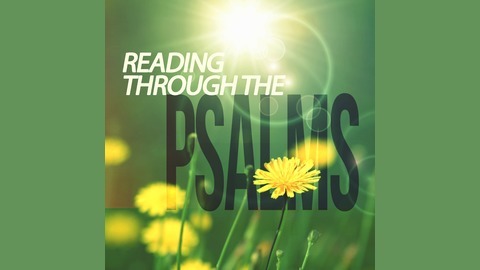 A Bible study and devotional to read through the 150 Psalms in 50 days. Jesus may have had this Psalm in mind when he was giving John the Beloved in his warning to the church at Laodicea in Revelation 3:16 when he told them their lukewarmness, their hypocrisy, would cause them to spew them out. This was also the same warning given to Israel in Leviticus 18:28 by God, if their actions and hearts weren’t in line with his word the land would “vomit” them out. The key to becoming a man after the heart of God like David is given in Psalm 50 (v 14 and 23) and more clearly stated in Psalm 100:4, we draw near to God by thanking him for his goodness and all he has done for us, coming into his gates with thanksgiving and into his courts with praise. 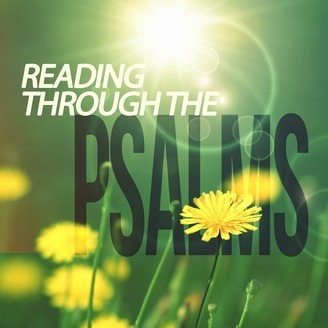 Psalm 150 the perfect capstone to a book about giving praise to God. and calls the earth from sunrise to sunset. 3 Our God comes, and does not keep silent. A fire devours before him. It is very stormy around him. 8 I don’t rebuke you for your sacrifices. and the livestock on a thousand hills. 11 I know all the birds of the mountains. The wild animals of the field are mine. 14 Offer to God the sacrifice of thanksgiving. Pay your vows to the Most High. 15 Call on me in the day of trouble. and have participated with adulterers. 19 “You give your mouth to evil. 21 You have done these things, and I kept silent. I will rebuke you, and accuse you in front of your eyes. lest I tear you into pieces, and there be no one to deliver. 1 Shout for joy to the LORD, all you lands! 2 Serve the LORD with gladness. 3 Know that the LORD, he is God. Praise him in his heavens for his acts of power! 2 Praise him for his mighty acts! 3 Praise him with the sounding of the shofar*! 4 Praise him with tambourine and dancing! Praise him with stringed instruments and flute! 5 Praise him with loud cymbals! Praise him with resounding cymbals!